This category is for Fiction books dealing with American cowboy life, the wild west history and the stories from that period. 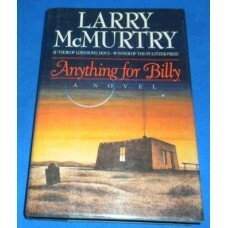 Anything For BillyAnything For Billy by Larry McMurtry-English TextHardback Edition publiAnythi..
Lonesome Dove. 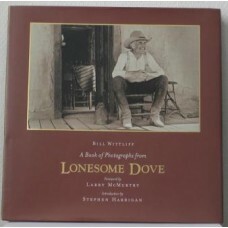 A book of photographs from Lonesome Dove.A book of photographs from Lonesome Dove. By..